It’s not bad, but it’s not good as I expected. C’mon Mazda! 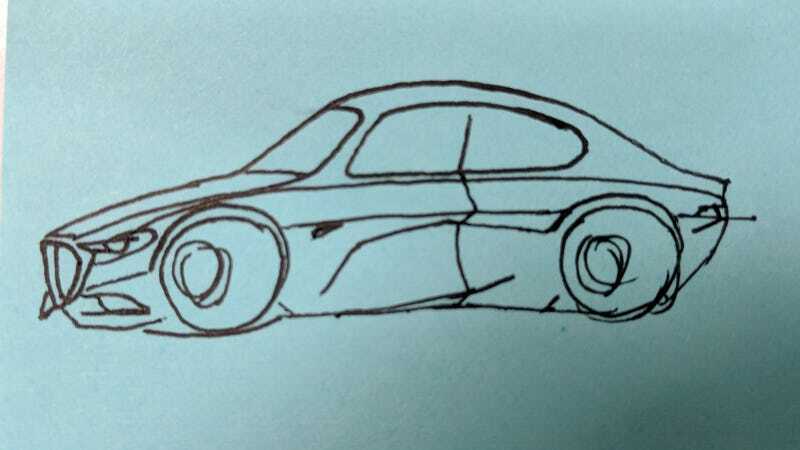 Don’t tell me that your concept coupe will be just a fat Miata in production!